About A. A. Milne; Flo Gibson (Narartor) (Author) : A. A. Milne; Flo Gibson (Narartor) is a published author. A published credit of A. 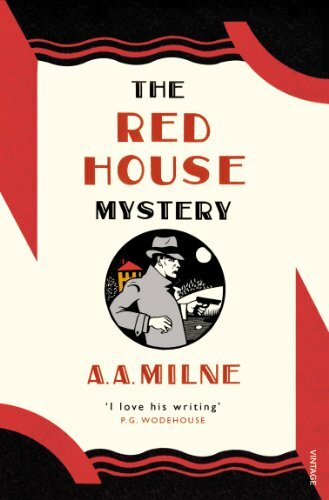 A. Milne; Flo Gibson (Narartor) is The Red House Mystery (Classic Books on Cassettes Collection).